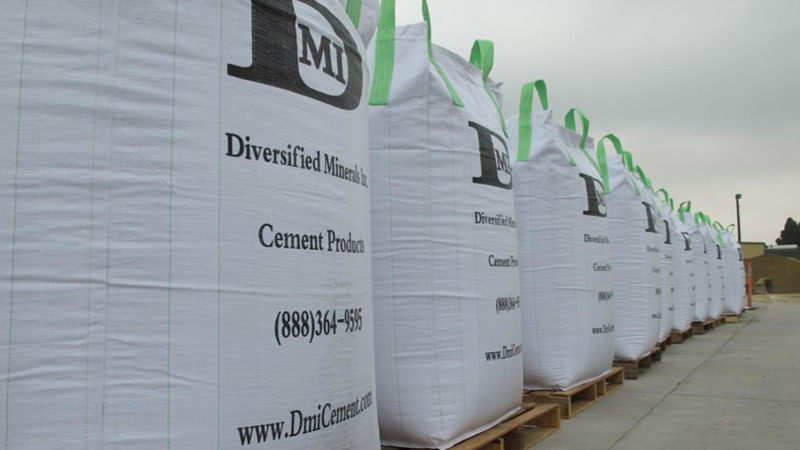 Toll Blending & Packaging | Diversified Minerals Inc.
DMI provides custom blended cements, fly ashes and other products to meet the requirements of your projects. DMI utilizes a computer controlled 20,000 lb. Batch Blender, and 14 finish and supply silos to blend custom high performance cements, clays, mortars, slags, fly ashes and most powdered mineral additives. 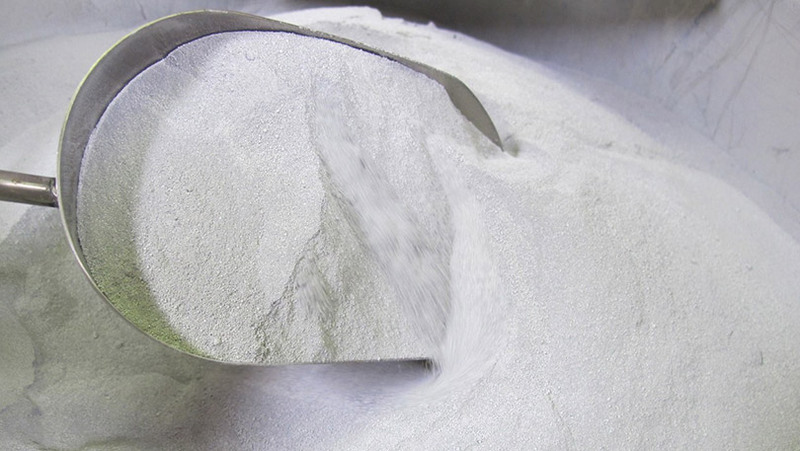 We also remanufacture mineral by-products (MBP) to improve performance or make into new products depending on the need. 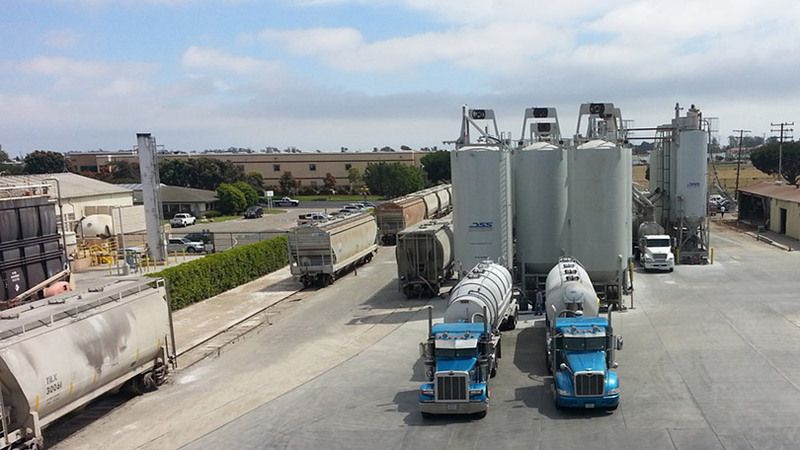 Our quality controls as well as our automated blending systems can provide you the products you need. Our Experienced staff is available to assist you in determining your needs and how best to meet them. DMI offers Mineral By-Product evaluations and Waste Treatment studies.. If you would like to receive a quote for your project please submit the following information online or call us at (805) 247-1069.